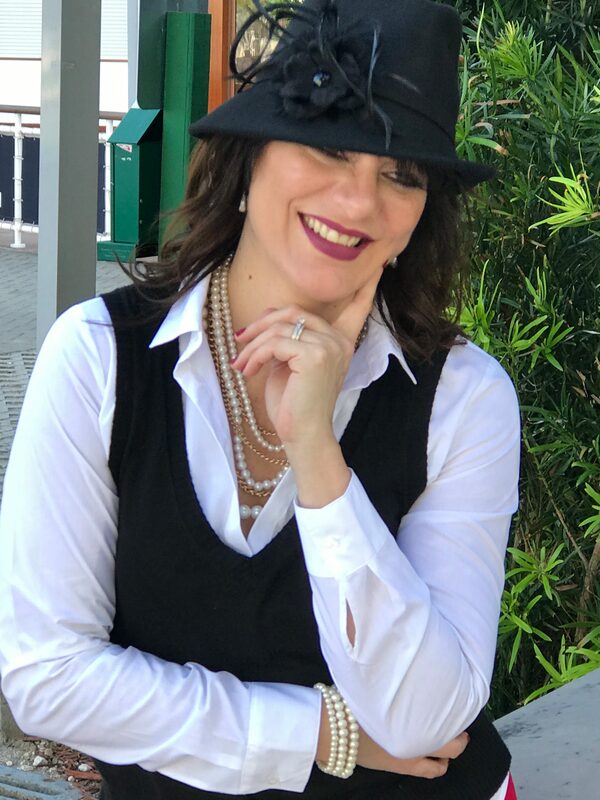 Gladys Diaz is a dating and relationship coach, author, and speaker whose mission is to empower every woman on the planet to have experience of loving and being loved every day of her life. Gladys specializes in working with professional women, teaching them how to remove the Love Barriers that have kept them stuck in the past so that they can welcome and experience new and extraordinary love into their lives. An internationally sought-out expert, Gladys has appeared on numerous international television and radio shows and has been featured as an expert in several publications. Her inspiring message about how women have the power to create the life and love their hearts truly desire has helped empower women around the world to transform themselves and their lives from the inside out. As part of her global mission to transform the world one heart at a time, Gladys also coaches relationship coaches around the world how to create a successful heart-centered business that enables them to help other women attract and create a prosperous career doing what they love. Michelle Roza, CPC is co-founder of Heart’s Desire International, LLC, a company whose mission is to empower women to become the best version of themselves so that they can attract and live out the relationship they have always dreamed of. Michelle is a Certified Trainer, Seminar Leader, and Professional Coach. Some of her professional certifications include: The Gurian Institute, The Paiirs Foundation, Fowler Wainwright. She is a member of the International Coaching Association. The workshops offered by Heart’s Desire International have been created for extraordinary, successful women who are committed to breaking through their Love Barriers so that they can let love in and create the life and relationship of their dreams! A nationally and internationally sought out speaker and thought leader, Michelle has been featured in numerous national and international radio and television shows and publications. Gladys Diaz found her true calling when a South Florida group of single women asked her to be their ‘married mentor’ and coach. The group wanted Gladys to show them how to have the kind of relationship she shares with her husband, Ric. Gladys applied more than a decade of experience as a trainer, public speaker and coach to training the women, whose lives changed completely as a result. Next, Gladys began offering coaching and training for women who were married and in exclusive committed relationships. Later, she co-founded Heart’s Desire International, LLC (HDI) to empower women by teaching them the skills they need to create and nurture intimate relationships. Gladys has appeared on Comcast’s Newsmakers, Univision’s Al Amanecer, CNN Espanol’s NotiMujer, Telemundo’s Levantate, and numerous radio shows. As a coach and workshop leader, Gladys shows women all over the world how to go from being lonely singles, struggling girlfriends and unsatisfied wives into women who enjoy their birthright: Being cherished and adored by the man who’s right for them. Gladys, who is also a certified Surrendered Wife and Surrendered Singles trainer, has kept careful track of the progress of HDI students by measuring relationships formed, engagements and weddings, as well as marriages saved and transformed. Her successful track-record caught the attention of best-selling author and relationship expert, Laura Doyle, who recruited Gladys to be her partner and co-host of the Lifelong Romance Retreat, provide virtual coaching for women through the Intimacy Skills Training program, and to train Intimacy Coaches for her organization.